The Jem and the Holograms animated series from the 80's is rocking it back on television! Isn't that truly, truly, truly outrageous? I did a cartoon quality double take when I saw it pop up on the DVR Playlist last week. My Ogre discovered it on The Hub network and quietly programmed it to record for me. He'd beat Rio in the charm department any day. Jem was one of my very favorite shows growing up. What little girl wouldn't adore watching all that glamor and glitter, fashion and fame? It must have been great fun for the artists that drew the animation cels - the characters have hair dyed every color of the rainbow and wear an amazing assortment of loud outfits. 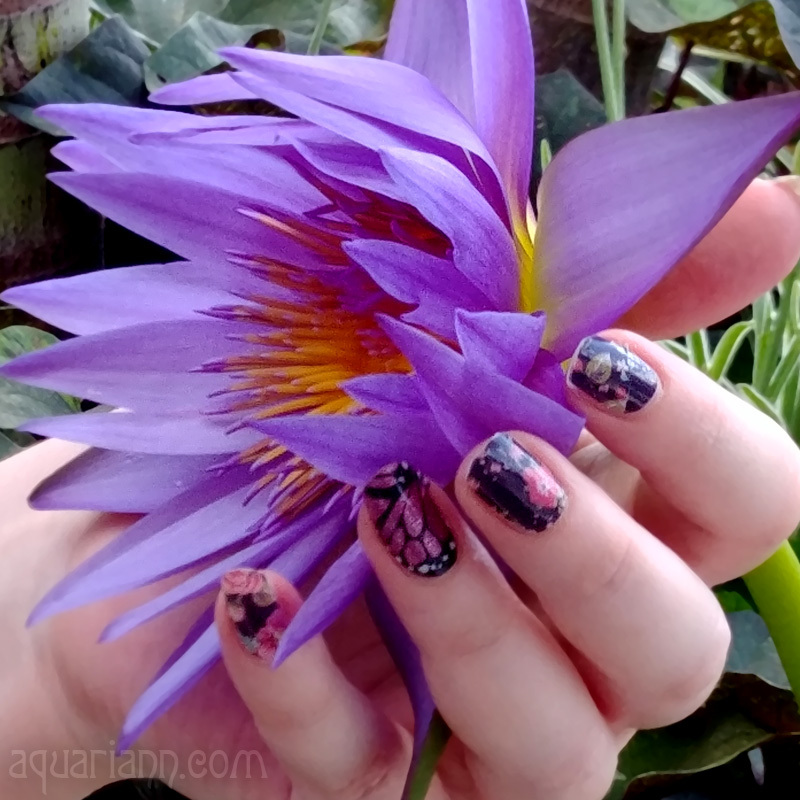 Jem may be her name and no one else is the same ... but anyone can dress in her signature rock star look with the help of talented crafters from Etsy. Just look at this outrageous costume I assembled today! These are things that nobody needs! so fun! I LOVED that cartoon! Lol. I remember Jem. I had a Jem doll and it was much larger than a Barbie and her wrist were articulate! However, because she was SO much bigger than Barbie she always had to be the Amazon woman. Some of my friends used her as a Ken replacement if their parents wouldn't buy them a boyfriend for their Barbie! I still have the dolls, Fairy - one regular Jem, one Glitter and Gold Jem, and one Kimber! We pretended they were Amazon women, too. That's funny that your friends used them in place of Ken. AAAAHHHHH!!!!! 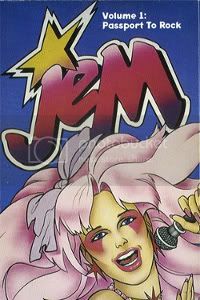 I LOVED Jem growing up and still do. I actually recently made a Facebook post about how in school I used to get in trouble for drawing pictures of rock stars with huge hair or the women wrestlers from GLOW clobbering each other. I was partial to Jem though, and the Misfits in particular. Last week I discovered a fan site devoted to Stormer and am now reading all the fan fic. *giggles* You didn't happen to save any of those troublesome drawings, did you, My Style Canvas? Thanks for sharing the links, too. Stormer was my favorite! And that fan art is outrageously beautiful - I hope to draw some soon. No I should have though. I think at the time I just wanted to destroy the evidence. And Stormer was my favorite though and I think a lot of people's because she was the bad girl with a heart, and how can you not love her style? I have an idea if you're interested. We should coordinate Jem-related art posts. Maybe we could get some other bloggers involved too. That sounds fabulous! I'll email you to work out details. I was going to say I wasn't even thinking of anything that organized, but hey, let's spread the word and see how far it goes. Say two or three weeks from now, like July 3rd or 10th, could be the date we see who posts Jem-inspired art. I just started a fairy ACEO today, so let's try for July 10th to have a finished Jem piece to share! omg! jem jem jerrica! haven't seen her in a while! this just brought back memories. lol I had all of those dolls! Thanks for the 80's flashback! I remember Jem, but never really watched it myself. It is crazy it is still around! Thanks for stumbling by. I've stumbled this post.